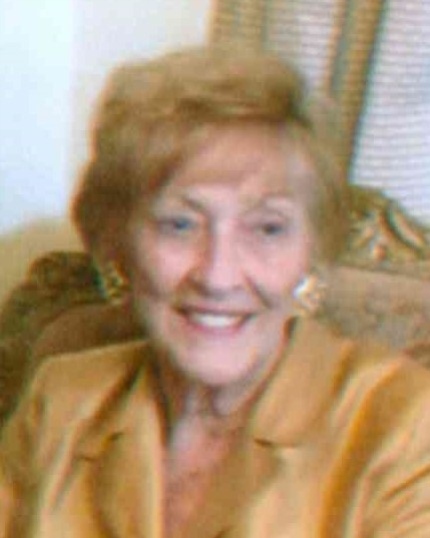 Martha Frances Brown, 91, of Chattanooga, passed away surrounded by her family at Lifecare of Hixson on April 3, 2019. She was born in Chattanooga September 9, 1927 the daughter of Isaac and Elizabeth Medley. She managed the law office for her husband prior to retirement. Martha was preceded in death by her husband, Jack Ronald Brown and survived by her children, Steven (Kathy) Brown and Sherry Jordan, as well as a host of grandchildren, great-grandchildren and extended family. She will be remembered as a loving mother, grandmother and friend. The family will receive friends 12:00-1:00 pm Monday, April 8, 2019 at Lane Funeral Home with funeral service to follow. The committal will be private in Chattanooga National Cemetery.